Let us do all the work for you. Written In Stone, helps you create a lasting recognition of the people and organizations who participate and support your cause. One of the most memorable and lasting ways to acknowledge their support and contributions to your fundraising initiative is with engraved bricks. For over three generations, Written In Stone has been perfecting the art of engraving brick and stone. Our extensive experience in the area of assisting fundraisers has enabled us to serve fundraising professionals, volunteer-supported organizations and municipalities, like you. 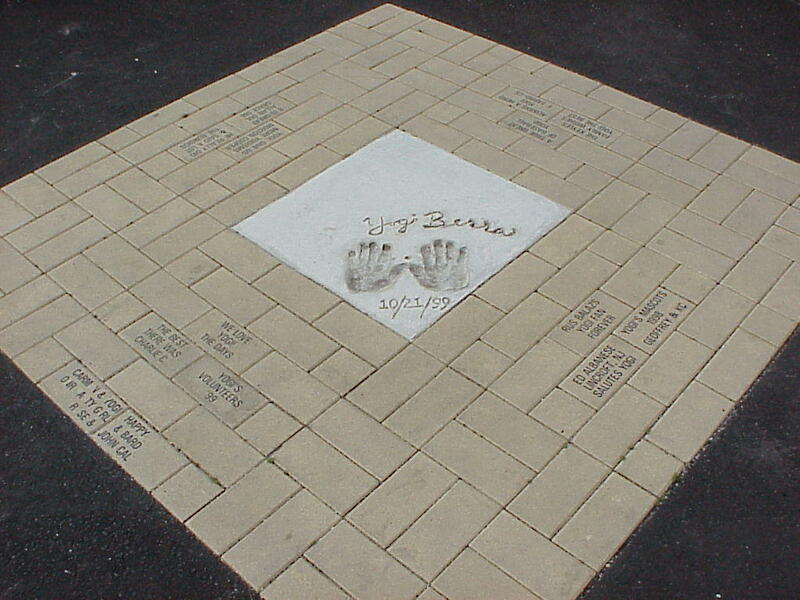 We understand your need to prominently display the names of your loyal constituencies with engraved bricks and concrete pavers, custom tile or exclusively-designed monuments. Our clients have successfully achieved their goals by getting us involved in the early planning stages. 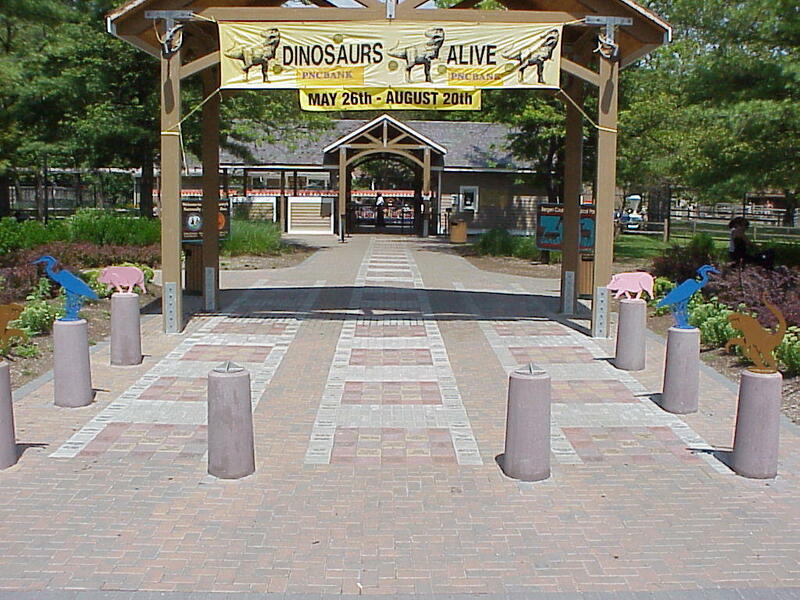 We engrave your brick and concrete pavers at our manufacturing facilities located in Closter, NJ. 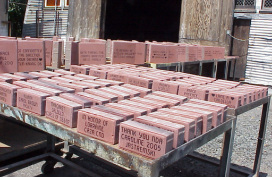 We have the largest engraving facility and widest selection of bricks and concrete pavers in the East. A dedicated professional who will explain all your engraved brick options, pricing, and fundraising tools to help you achieve your goals. We handle everything for you, so you can focus on your organizational goals while we ensure that your donors will be satisfied when they see their contribution has been permanently engraved in brick, tile or concrete paver. Our time-tested method of sandblasting and finishing ensures your bricks, tiles and concrete pavers will outlast other engraving methods. Unlike laser engraving, our method can be used on concrete, granite, tiles and clay bricks. Contact us and we will be happy to show you samples and photos from our project showcase. Written In Stone is a proud member of the American Family of Companies. All content, images and photos are original works or posted with permission.Copyright (c) 2012. All rights reserved.